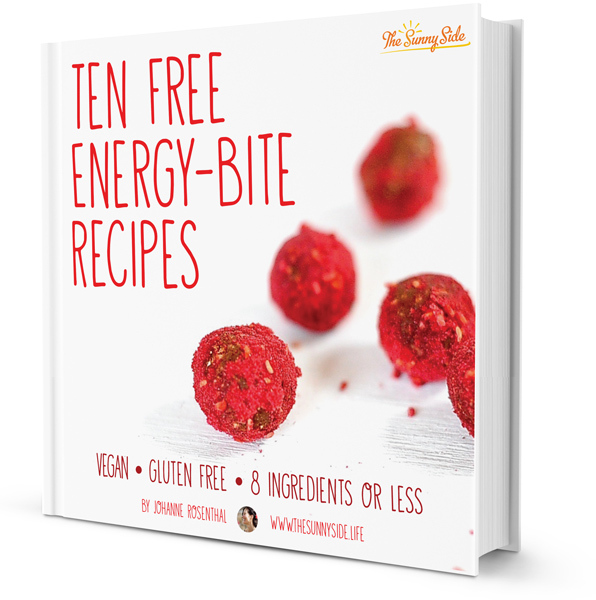 If you are one of those cooks who are wondering how to stretch a buck and still serve enticing, hearty, healthy meals, then Katie and Kate of Frugal Vegan have written just the cookbook for you. I remember when my son turned 16 and became an eating machine. He and his friends could easily polish off 2 loaves of bread and a pound of pasta in one sitting with room left over for cake. Enter Frugal Vegan with their tips and tricks on buying in bulk, swapping out costly ingredients and planning weekly meals ahead of time. 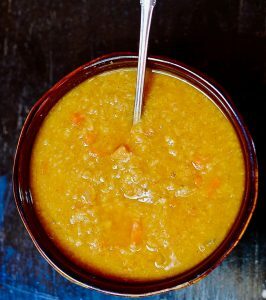 I chose to make their simple, flavorful Mulligatawny soup. The day I made it we ended up meeting friends for an impromptu dinner and so I placed my smooth ochre soup in the fridge. The next day the flavors had melded and smoothed to form an even more delicious soup. There are ghost stories about people picking up hitchhiking young women in white dresses who they take home only to have them disappear at dawn. Later finding out that the girl died 50 years before and reappears at the spot she died each year on the anniversary of her death. Shivers! Here is my true life ghost story. One of my favorite dishes that I (n)ever ate was Mulligatawny soup served in a bright new Indian restaurant in our neighborhood 10 years ago. 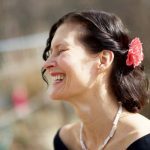 My hubby and I sat down at a small table, glossy as a bowling alley. We glanced at our menus and seeing that the prices were low; ordered extravagantly from the white clad waiter. My hubby started with samosas and I ordered the Mulligatawny soup. What arrived was a massive silver tureen filled to the brim with a red lentil soup flavored with a veritable spice market of flavors. I made my way around the perimeter of the bowl with my spoon, first tasting the thick brick brown broth, moving on to a bite of yielding yellow potato, sweet carrot chunks that dissolved when pressed against the roof of my mouth, slivers of fibrous ginger, whole green cardamum pods, cloves that numbed the tongue. As the soup cooled it gained a silky almost oatmeal like texture. I was concentrating so hard on my soup that my hubby had to ask me twice if he could have a bite. I now understood why Essau sold his birthright for a mess of pottage (red lentil stew). “You stopped making it?” I queried tremeously. Confused but still hopeful went up to the kitchen window and questioned the matronly cook enveloped in a cloud of steam. She concurred with the waiter, Mulligatawny soup, nor any dish resembling it, had ever been on the menu. 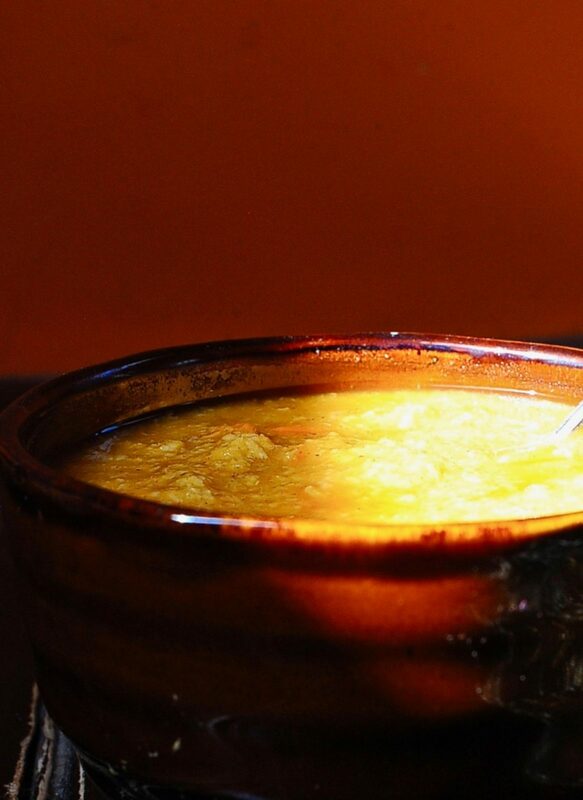 A red lentil stew studded with carrots and potato and redolent with the flavors of India. Serve over rice. Heat the vegetable oil in a large pot over medium heat. Add the onions and cook until medium brown, 16-18 mounts, stirring often. Add the garlic and cook one minute. Add the garam masala, coriander, turmeric, cayenne and bay leaf. Continue to cook another minute. Add the lentils, carrots and potatoes and stir until coated. Add the veggie broth or water. Bring the soup to a boil, reduce heat to medium, and simmer until the lentil are very tender about 20 minutes. Puree the soup in batches in a blender. Return to the pot and stir in the coconut milk, and lemon juice. Season to taste with salt and pepper and serve over rice. This sounds wonderful! I’ve been making a Mulligatawny soup for years that isn’t very authentic—doesn’t even have Indian spices in it! In reality it is more like a lentil soup. It’s a Soup Nazi recipe—the chef/restaurant made (in)famous on Seinfeld. It’s tasty enough but I will try yours for the depth of flavors. So weird that your favorite restaurant denied serving Mulligatawny. Could they have changed ownership/menus between your visits? 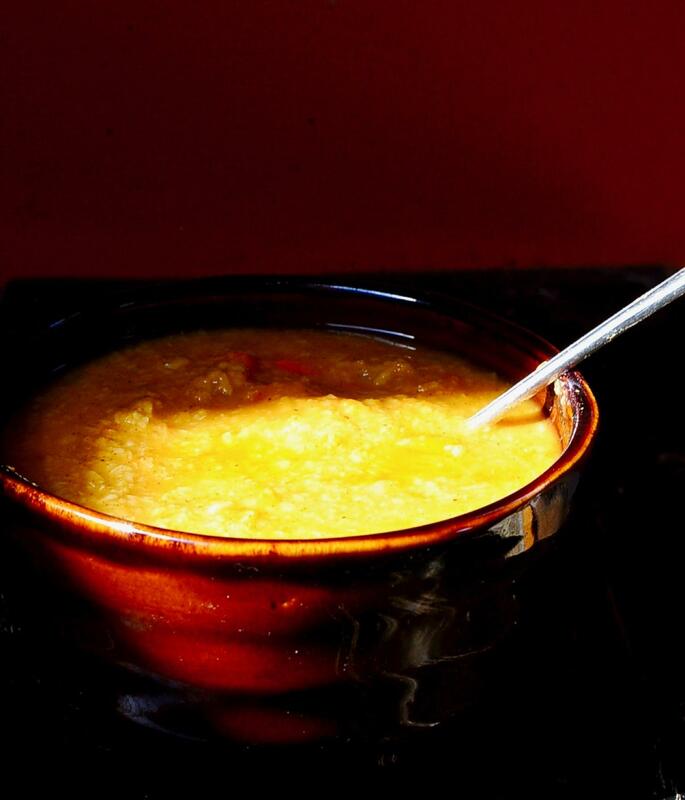 Many Indian restaurants don’t even serve Mulligatawny since it’s more British-Indo fusion. More apt to serve sambhar or rasam. Loved your poetic descriptions—my mouth is watering! I believe the “mix up” may have been because they came to the U.S.A. via Great Britain. Mulligatawny is usually served there being a hybrid as you pointed out. I think they realized that it is not commen on menus in the U.S. and too it off. They were embarrassed and didn’t know how to navigate the new culture, so they denied ever making it to “save face” mine and theirs. Right now live in R.I. I understand that Georgia is quite beautiful. My name is pronounced Yo-hannna. My mom was from Denmark so there fore the counter culture pronunciation. Oh I loved the soup Nazi! Lol. . Perfect comfort food for a cold day. Great quotation from Cool Hand Luke.